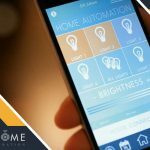 You are here: Home / Home Automation / What Can a Smart Home Do for You? Have you ever heard of the Internet of Things (IOT)? It’s an actual technical term that includes the internet connectivity of traditionally non-connected objects, such as faucets, thermostats and light switches. 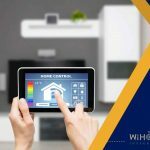 Today, some of these devices have been given the “smart” makeover that allows them to fit into a whole home automation system. 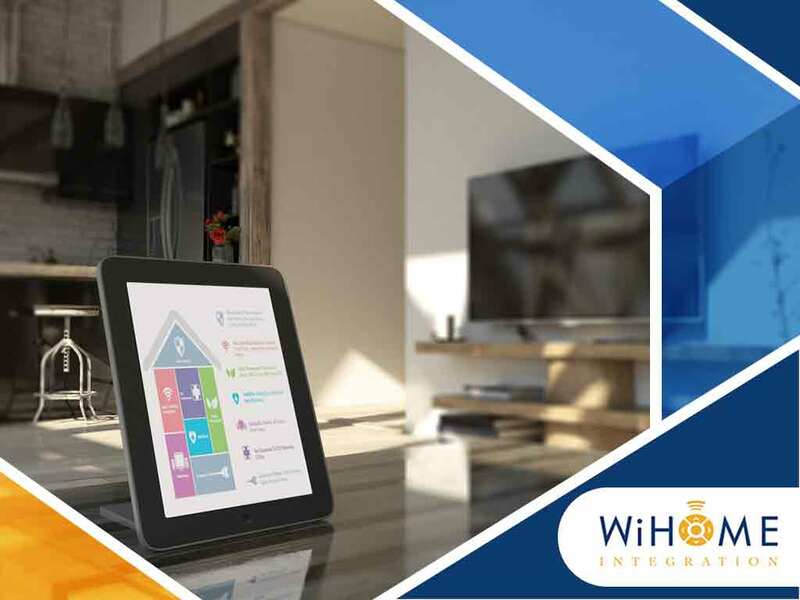 Now, you can connect, interact and exchange information with your home remotely, and this offers a slew of new and amazing possibilities. 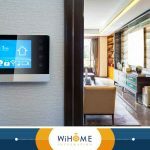 Let our designers and specialists at WiHome Integration, your trusted smart home installation company, walk you through the high-tech twists and turns in the field of domotics, or as regular people call it, home automation. Automating a few of your home’s functionalities is not just a party trick. It’s actually a huge money-saver. For example, the U.S. Department of Energy reports that you can save up to 10% annually on your heating and cooling bills just by switching to a smart thermostat. This device automatically adjusts your home’s temperature based on who is at home. Now, you don’t have to pay extra for those few hours when your HVAC really isn’t doing anybody any good. Additionally, the ability to interact with some of your home’s systems provides a lot of time-saving and convenient possibilities. Imagine driving away to work and remembering you left the AC or the hallway lights on while you’re already on the freeway. Now, you don’t have to make a U-turn at the nearest exit. All you have to do is access your custom home automation system through your phone and give yourself peace of mind. Of course, do not use your phone while you’re driving. What if your home can automatically detect trespassers and alert the authorities? What if your home can switch on lights, open blinds or even activate appliances, and make it appear as if someone is at home when there’s really nobody there? What if you could monitor who’s at your front door anywhere in the world? These scenarios are no longer the stuff of science fiction. Smart home security systems have definitely revolutionized the way we protect our homes. 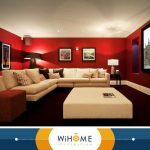 At WiHome Integration, we are your leading provider of office, kitchen, bathroom or smart home theater installation services, including all related products and upgrades. Give us a call at (703) 436-4110, or fill out our online contact form to schedule a consultation or request a quote today. We serve homeowners in Fairfax Station, Arlington County and Leesburg, VA, as well as all surrounding areas.